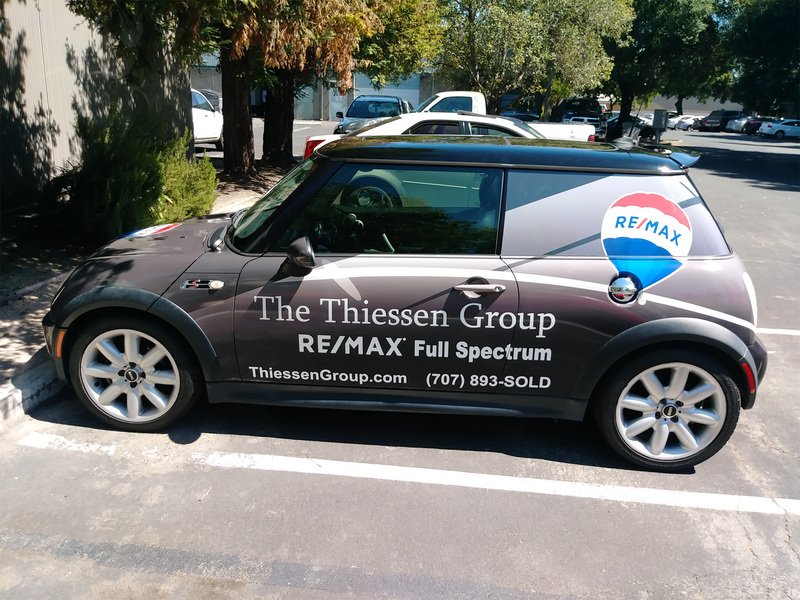 The vehicles you have at your disposal can provide a huge benefit to your marketing campaign. 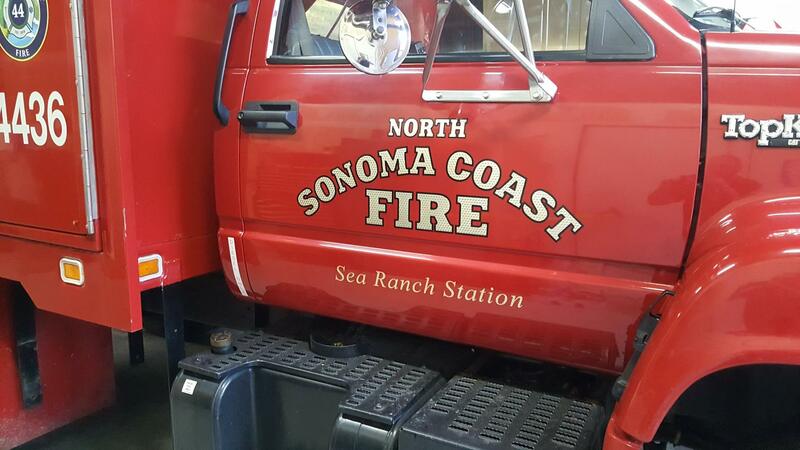 With our custom vehicle graphics, SpeedPro Imaging Santa Rosa will transform your plain cars, vans, trucks and even boats into eye-catching mobile billboards that can drastically increase the impression your business leaves on potential customers. Serving San Francisco, Oakland and the nine counties that make up the Bay Area, we can schedule your visit today to revolutionize your mobile marketing campaign! Vehicle signage is one of the most cost-efficient marketing methods around. 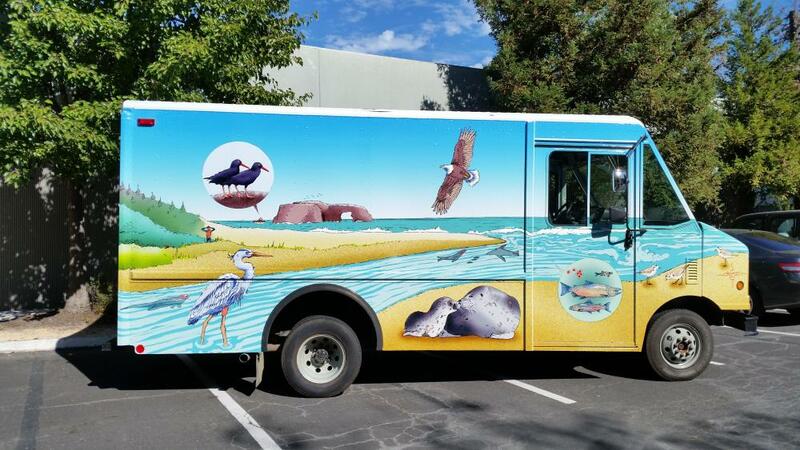 Vehicle wraps are capable of generating between 30,000 and 70,000 views per day, and revenues for the vehicle wrapping market will likely double in the next six years, rising from $480 million in 2016 to $1.3 billion in 2022. If that’s not enough, other statistics tell a convincing story. About 97 percent of drivers are likely to remember vehicle wraps and graphics, as opposed to only 19 percent for traditional billboards. 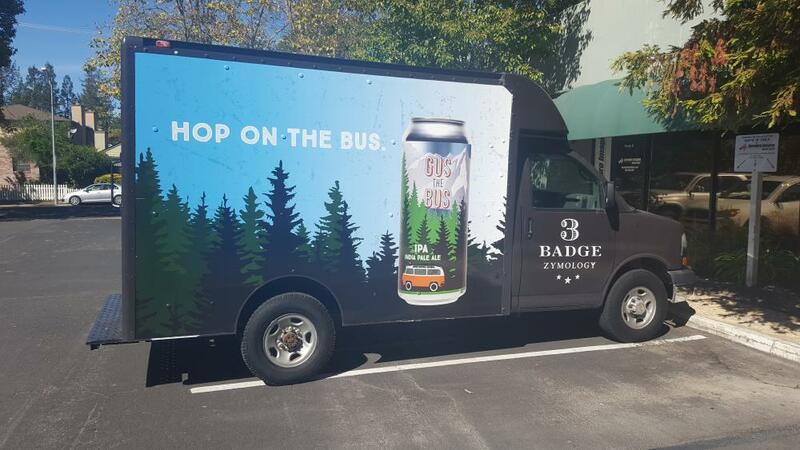 About 48 percent of drivers find vehicle graphics to be a unique form of advertising, and 27 percent of drivers purchase products and services based on what they see from graphics. Our visual communication experts will sit down with you and discuss your circumstances, analyze your needs and craft a detailed plan that fits your business plan perfectly, from conception to installation. No issue is too big for our studio! We utilize predictive software that contains multiple vehicle templates, which streamlines the design process and helps you visualize what you’ll be receiving in real life. Our color-matching practices will also ensure solidarity with your other branding elements. 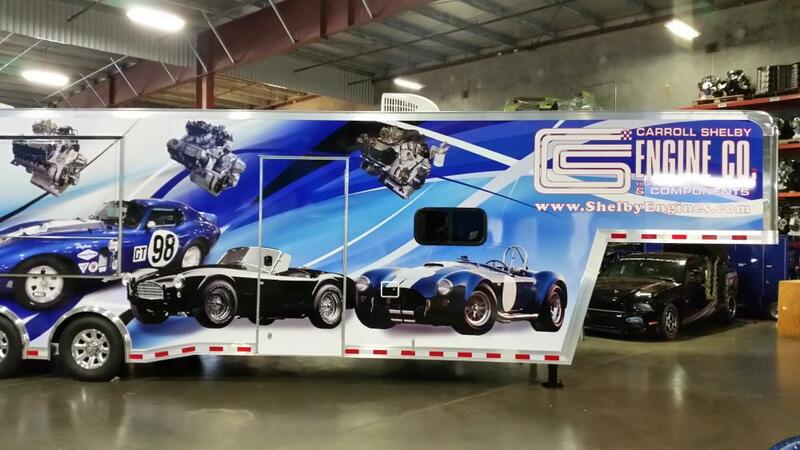 We offer full vehicle wraps, partial wraps, window clings and different kinds of spot decals. A full wrap transforms your plain vehicle into the ultimate 4D billboard. We create our wraps using materials from industry leaders and a variety of long-life inks. Partial wraps offer a more cost-friendly approach while maintaining a strong impression, and decals are available in nine different designs to give you a variety of choices. Window clings can also be crafted for the rear windshield and rear door windows through the use of perforated film, which displays a clear image on the outside while allowing you to maintain vision on the inside. 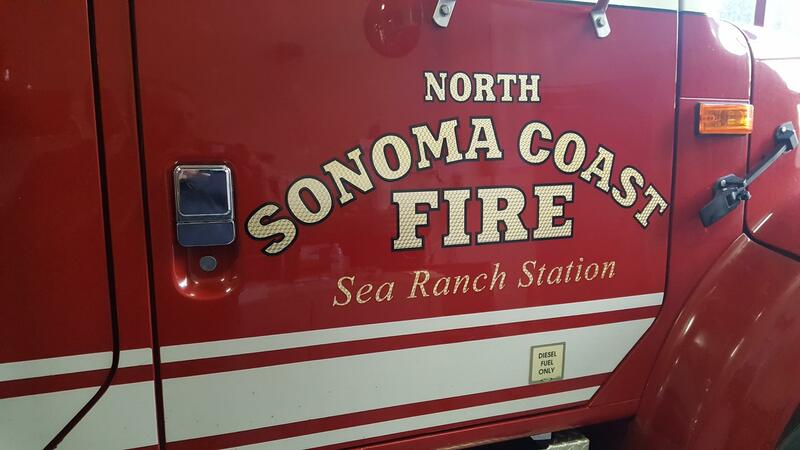 The staff at SpeedPro Imaging Santa Rosa, using our expertise and top-tier printing technology, will offer precise work and quick turnaround times. Contact us today to schedule your consultation and we’ll take the first steps toward crafting your ideal custom vehicle graphics. You can also stop by our studio, which is located near the Charles M. Schulz Museum and Research Center on North Dutton Avenue.